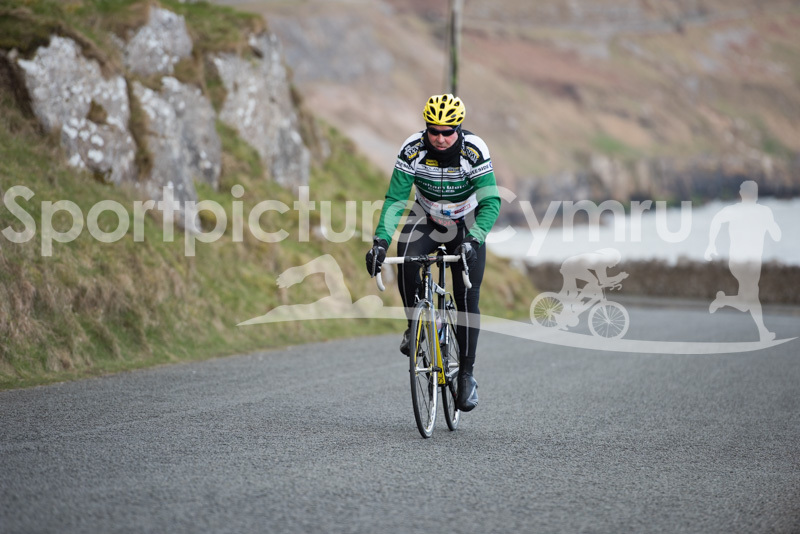 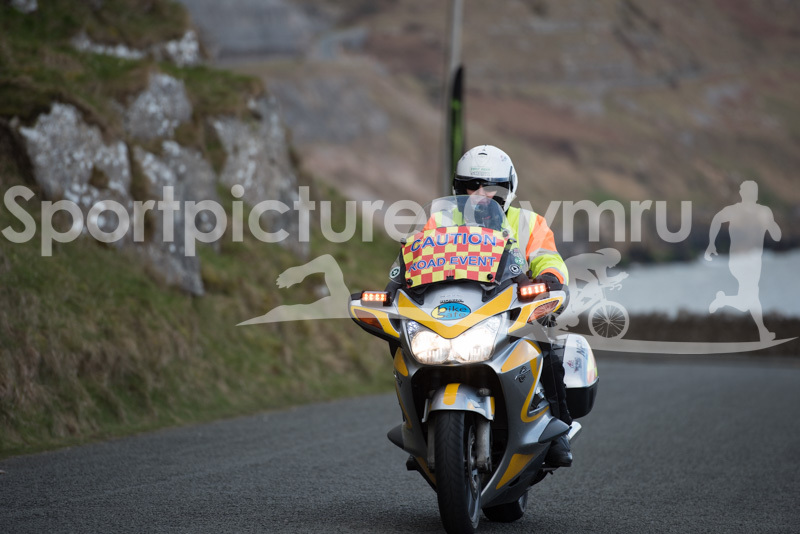 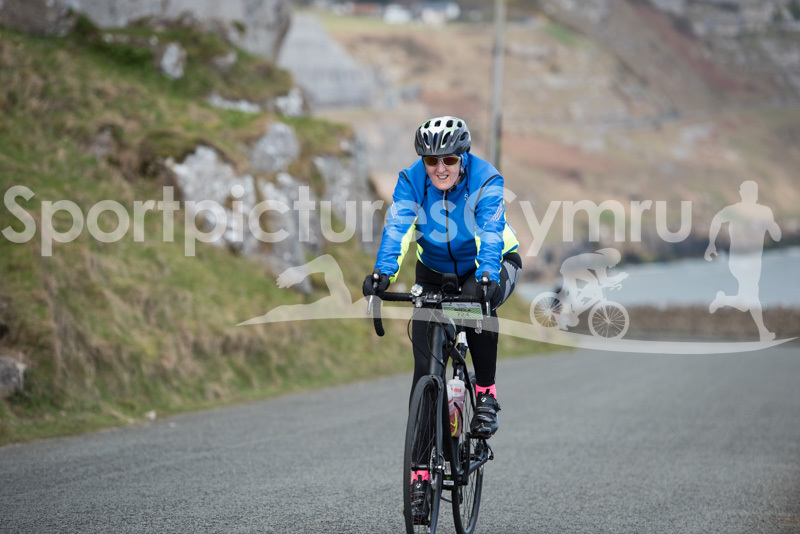 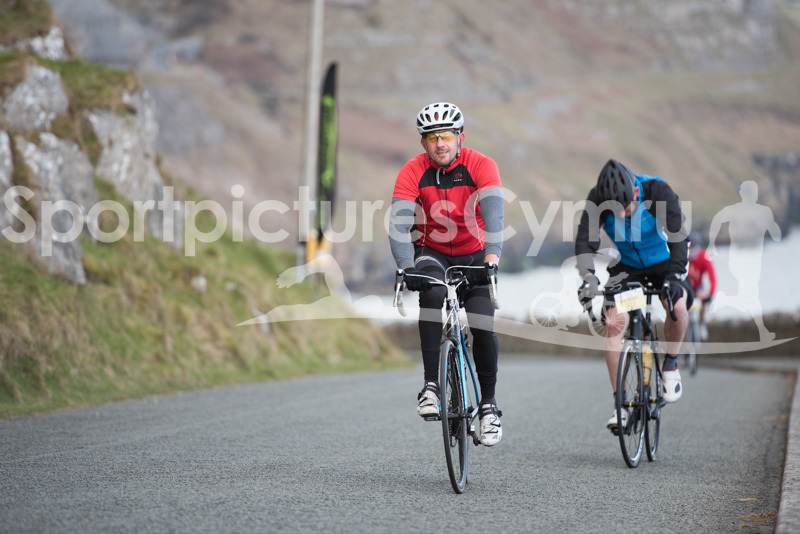 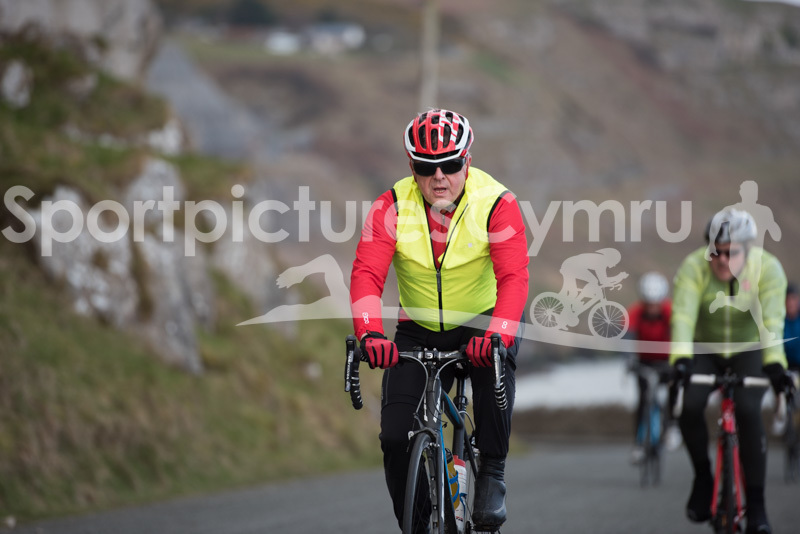 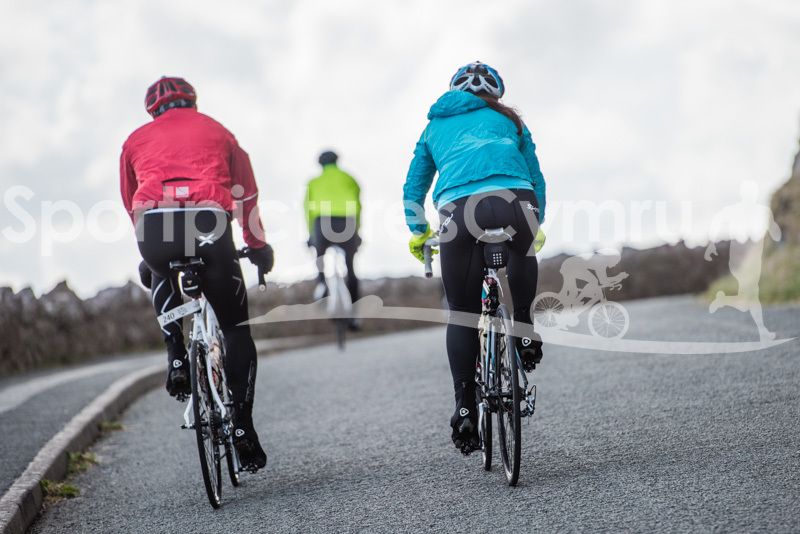 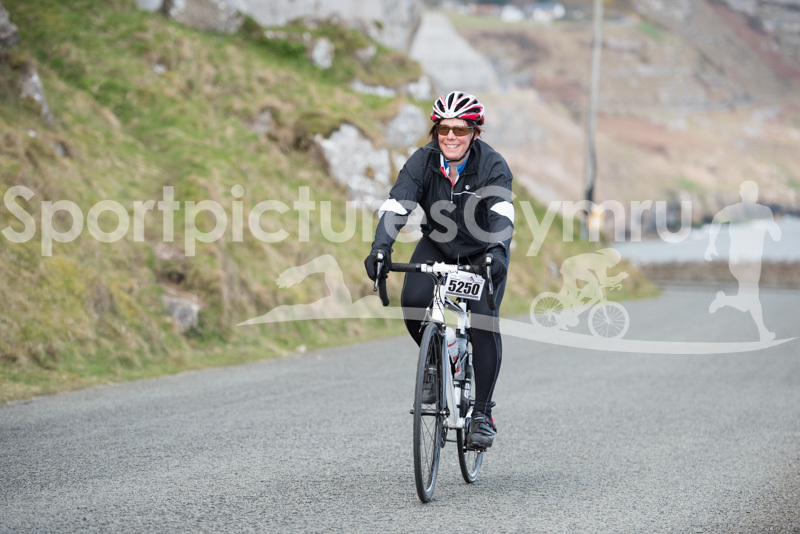 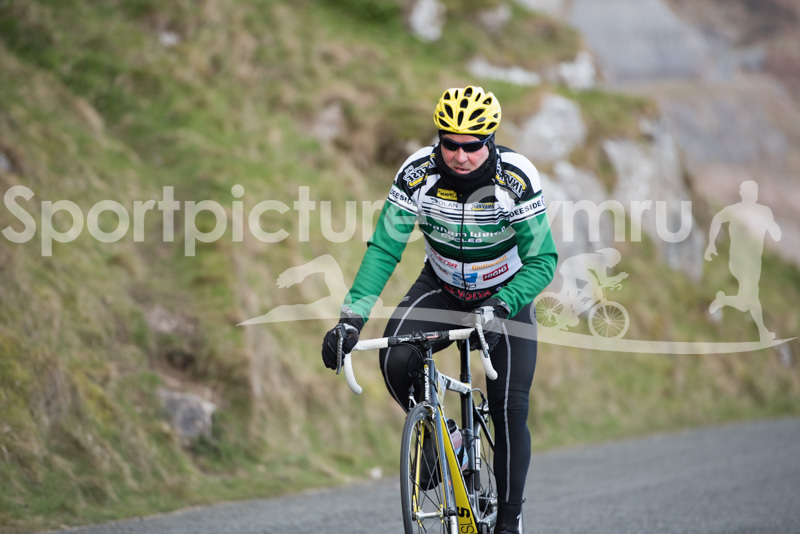 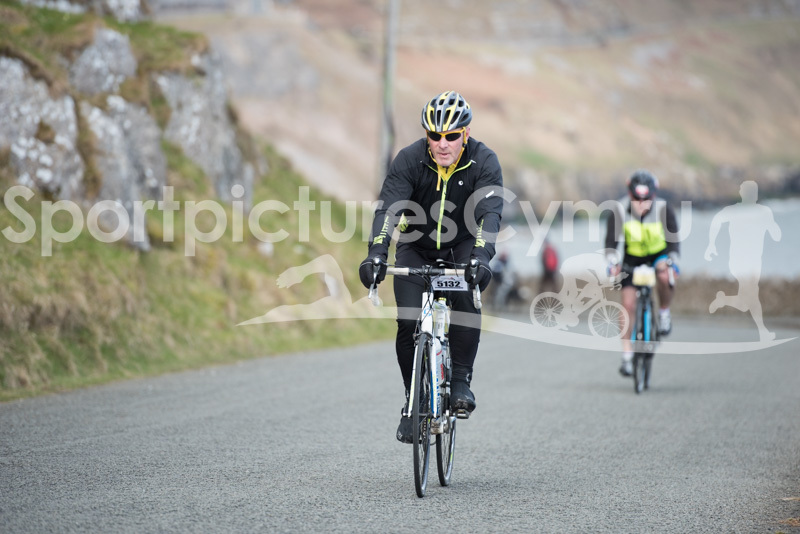 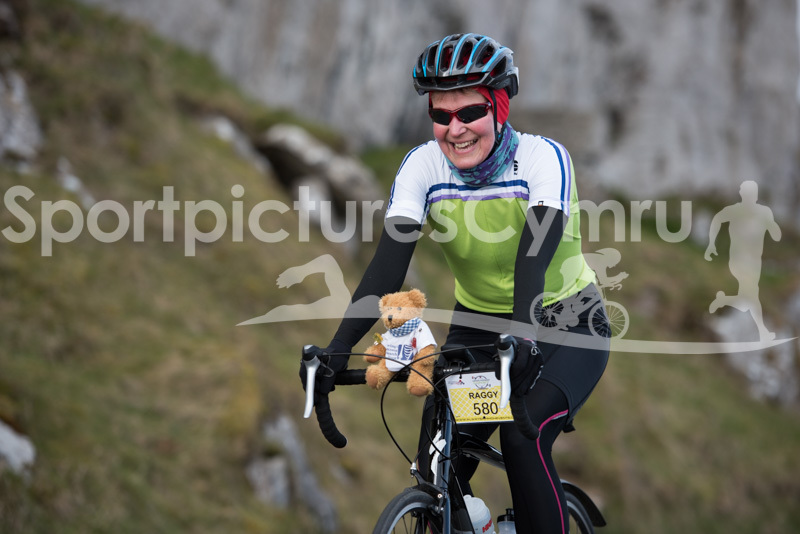 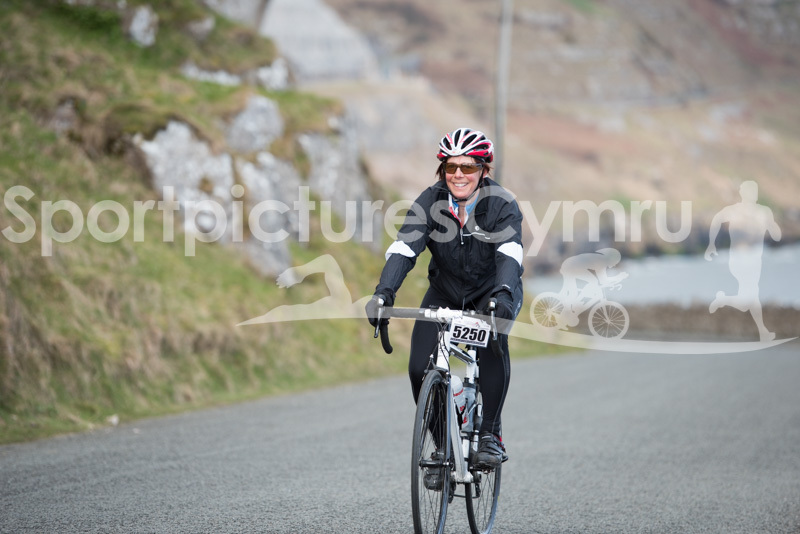 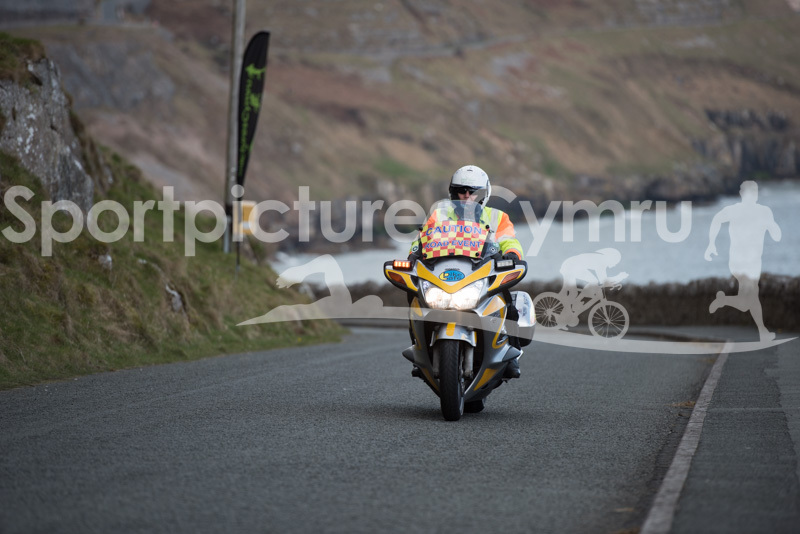 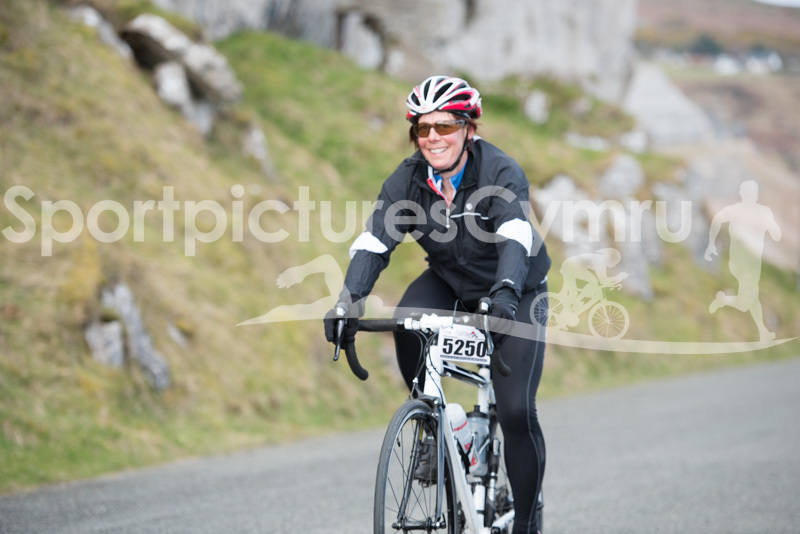 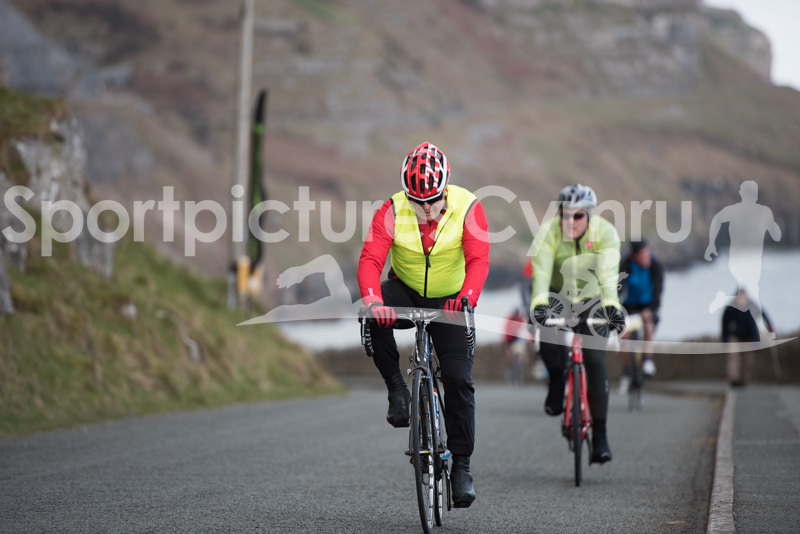 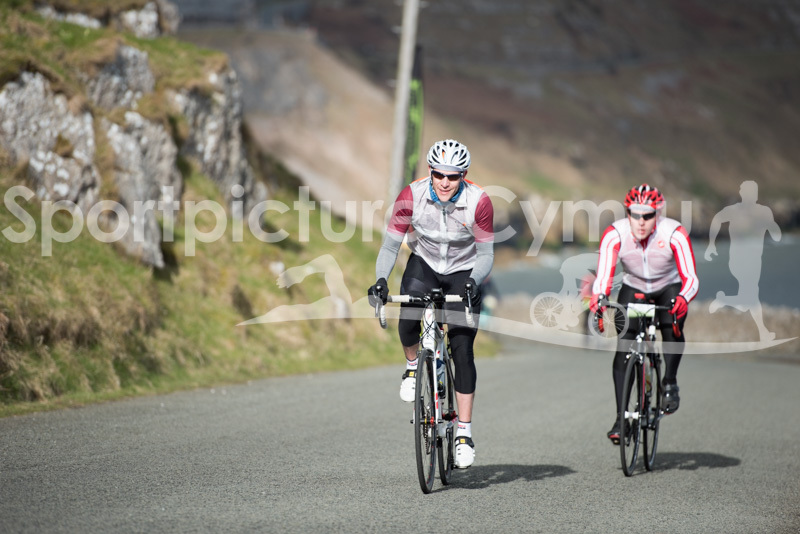 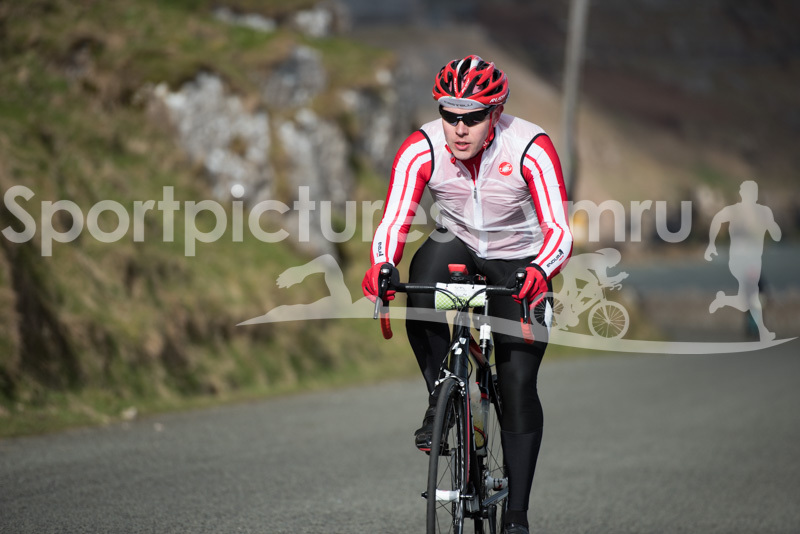 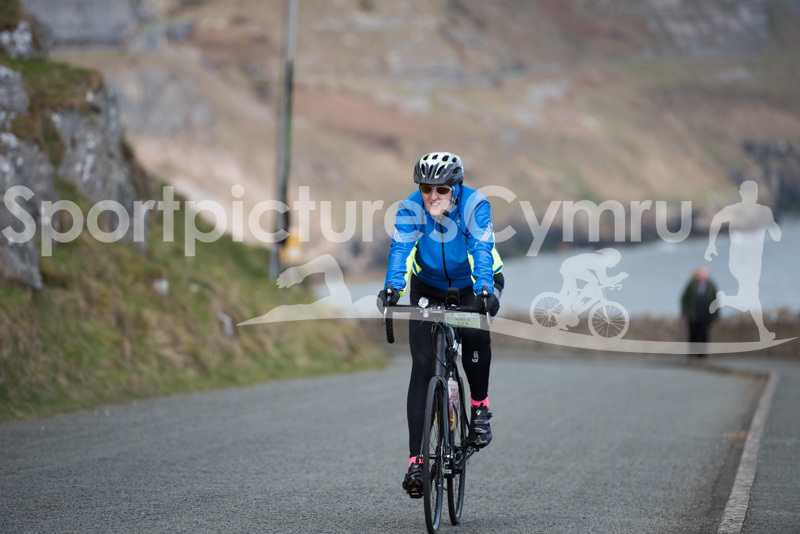 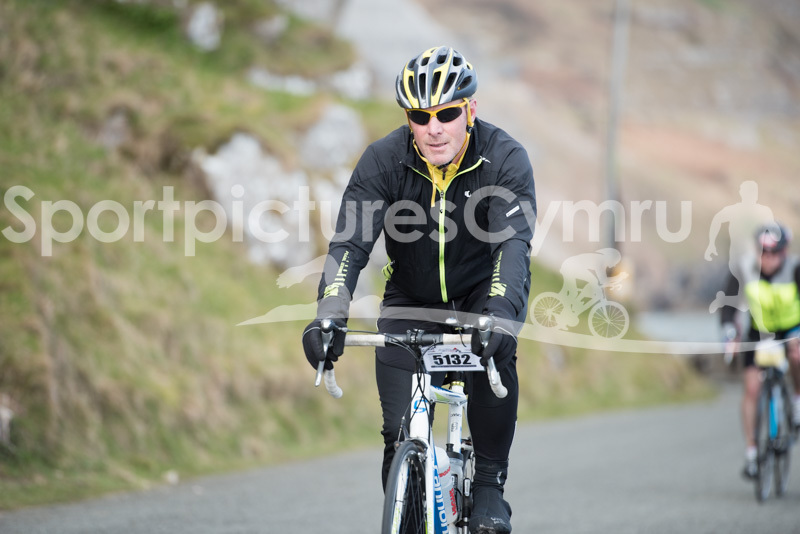 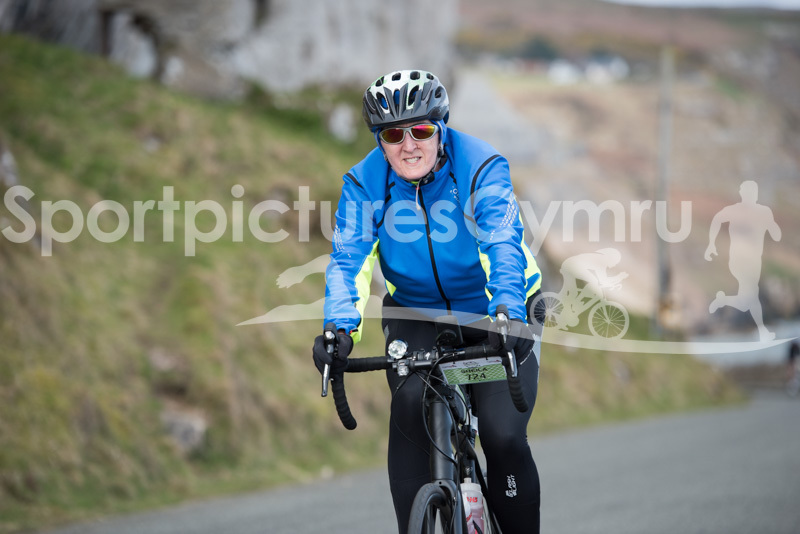 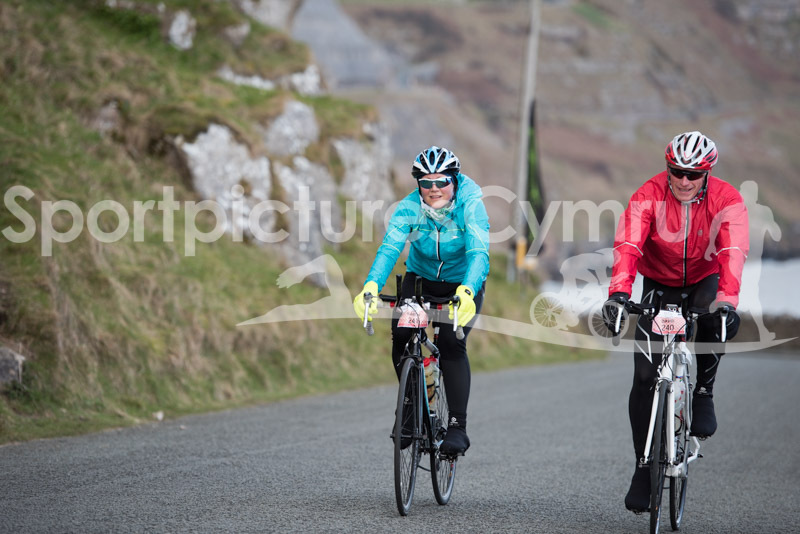 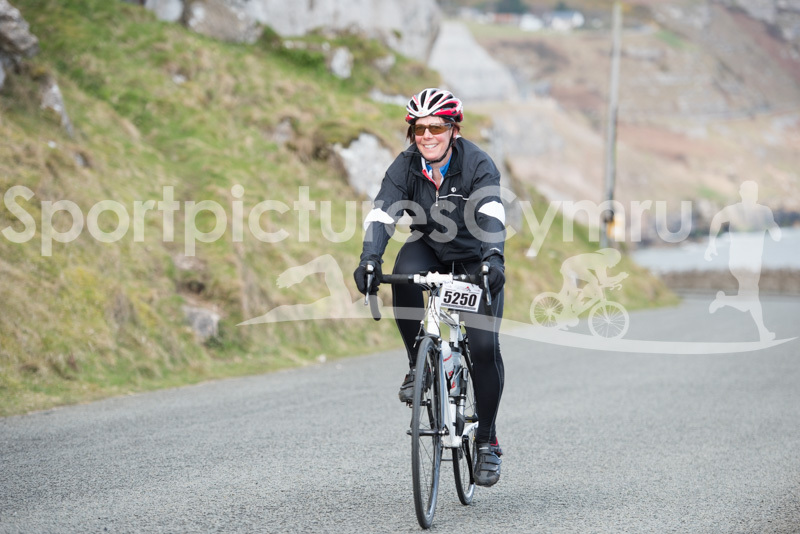 Hi, these are pictures of the Conwy Grand Fondo Bach on the Great Orme at 5.5 miles. 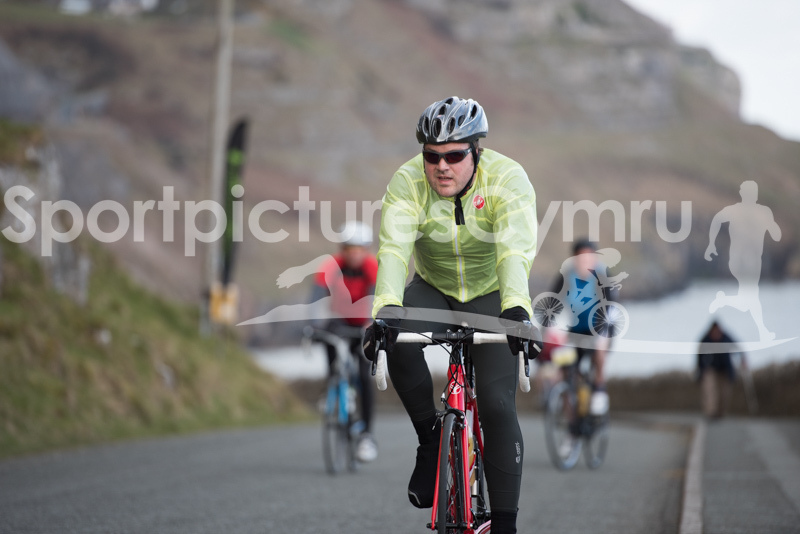 If you know what time you were at 5.5 miles, you can easily find your picture by looking at the last six numbers of the file name. 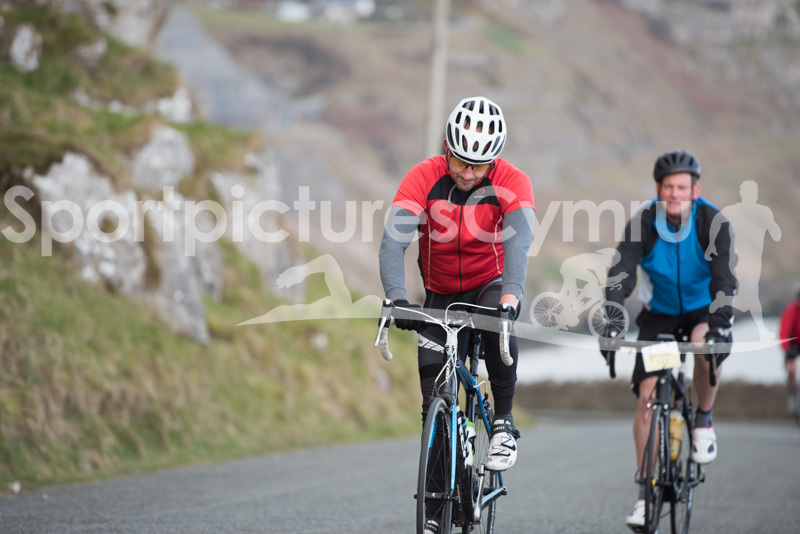 This is the time you were on the Orme. 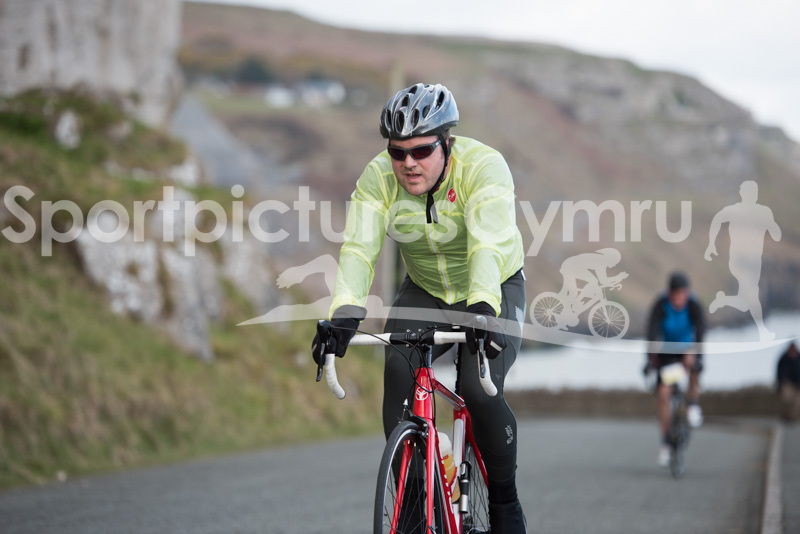 So, if you were on the Great Orme at 9:09 and 54 seconds, then just look for the picture ending in 09-09-54.